To get you started, here’s general information about The Month of Cheshvan. Next, Rabbi Yitzchak Breitowitz explains why Cheshvan is The Most Important Month of the Year. From OU Israel’s monthly L’Ayla Women’s Event, Zemira Ozarowski gives us Lessons from Rosh Chodesh Cheshvan, Sivan Rahav-Meir tells us that “Acharei HaChagim” is Now and Julie Levi shares a personal tale in MarCheshvan: Finding Sweetness in the Bitter. One of the seminal historical events of Cheshvan is that on 11 Cheshvan: Rachel Imeinu Passes Away. After getting caught up on that, head over to OU Torah, where Rebbetzin Pearl Borow explains Rachel Imenu’s Heritage (also from OU Israel’s monthly L’Ayla Women’s Event). Finally, the big question: Is the name of the month Cheshvan and we call it “Mar Cheshvan” (“Bitter Cheshvan”) because of its lack of holidays, or is the actual name of the month “Marcheshvan?” Get the facts in Rabbi Dr. Ari Zivotofsky’s Tzarich Iyun! No inspiration to be had this month? Not on your life! 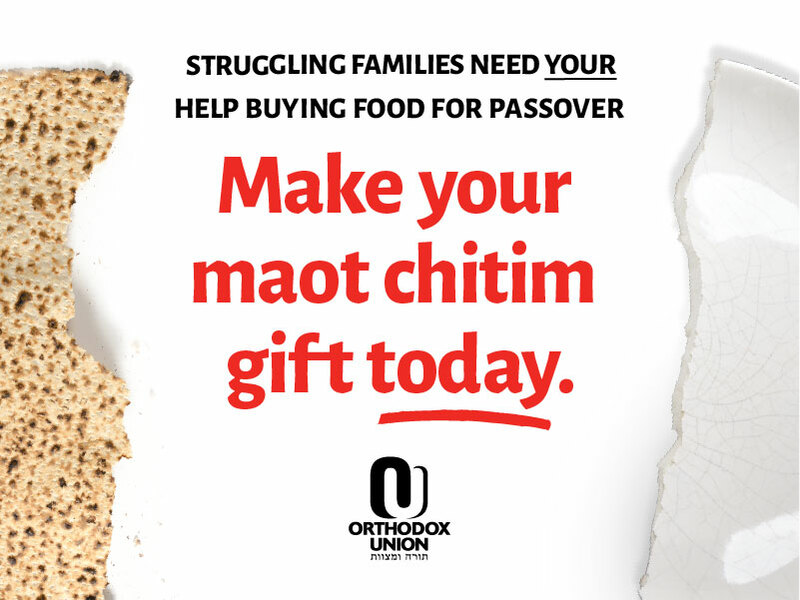 Get all this and more on OU Torah and OU Holidays!